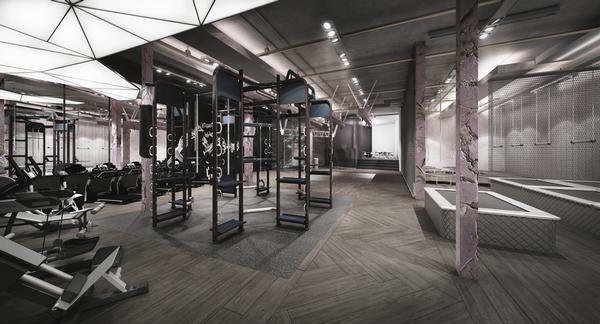 When it comes to design and functionality, the lines between fitness and wellness concepts, between gyms and spas, are increasingly overlapping. 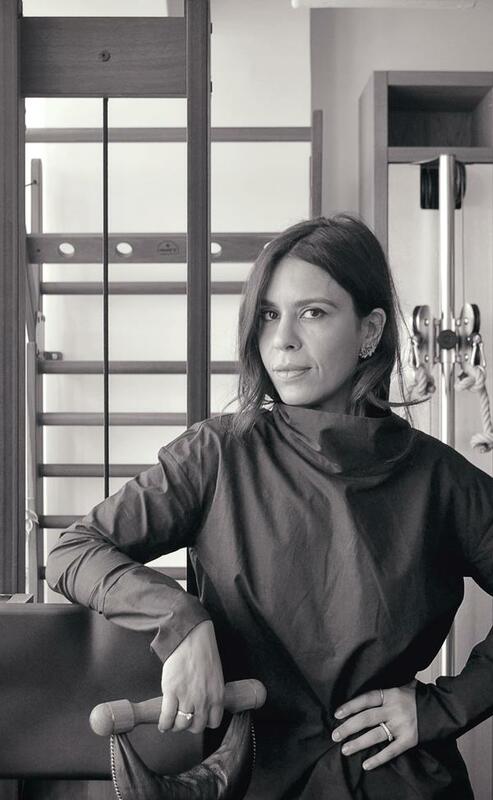 Fitness trends are evolving very fast globally, and we at The Wellness are focused on integrating these trends within the hospitality industry,” says architect and interior designer Noha Khalil. 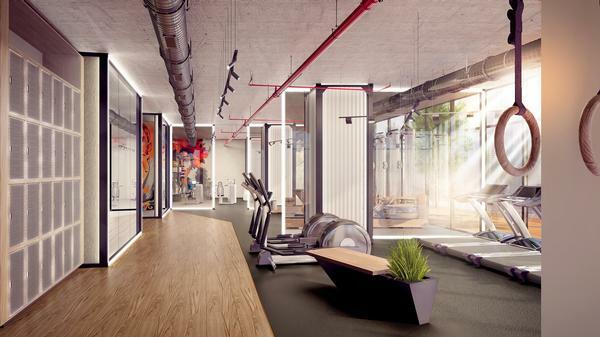 Based in Dubai and Hong Kong, The Wellness is a full-service wellness specialist that has been delivering design driven solutions in the Middle East, Asia and globally for 30 years. 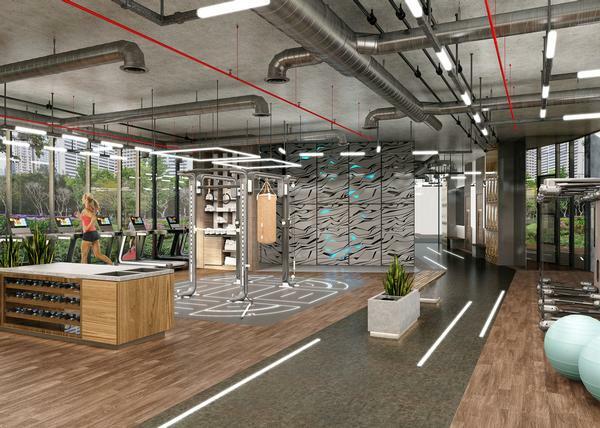 With many completed wellness focused projects in its portfolio, Noha says the company is also focused on turning gyms into social workout spaces - whether within a five-star hotel facility or a standalone site. “Fitness has to be so much more than just equipment. It’s not just for physical strength but wellness as lifestyle. It’s important to focus on the word wellness, as this will have different interpretations for different individuals. We’re keen to make sure the outcome will not only be better physical condition, but enhanced mental balance too. “This requires a deep understanding of the users’ needs and the right elements to achieve the ultimate performance on all levels of wellbeing. “Comfort, Health and Happiness are the key criteria used in our design direction. Comfort starts with going through the assessment process, in order for users to know themselves, their aims and to feel comfortable in the workout space. “Health means serving the right nutrition plan to the guest to support and boost their immune system. It’s no secret that the major element of a healthy body is the food eaten alongside a fitness regime. “This is where The Wellness excels. Our social workout spaces are obviously not only about the equipment. Recovery in all its forms, whether active or passive, is essential to the experience.